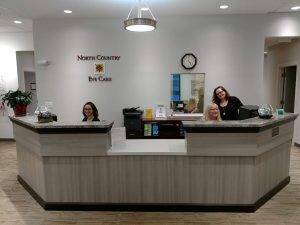 For more than 25 years, Dr Stegen and North Country Eye Care have been serving West Lebanon, Lebanon, Hanover, White River Junction and surrounding areas. Our office moved from inside Pro Optical in the Kmart Plaza to our current location in the Shaws Plaza in the summer of 2018. Please note our phone number has changed to 603-678-4759. 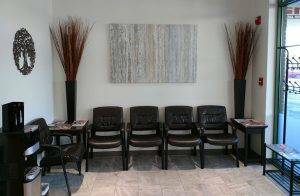 Our office has a doctor six days a week for your convenience You can request your appointment on-line or give our office a call to schedule. Please look below to see our hours of operation as well as days closed.